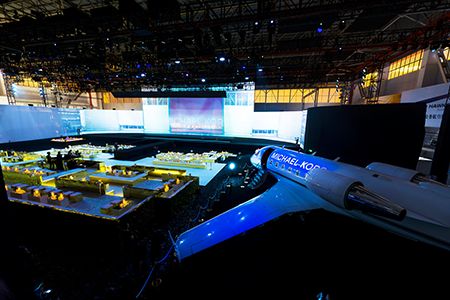 To celebrate Michael Kors’s new China flagship store, a private 30,000 ft² jet hanger at Shanghai Hongqiao International Airport was transformed into an expansive, emotive 360-degree event. The theme was around the signature ‘Jet Set’ fashion collection. 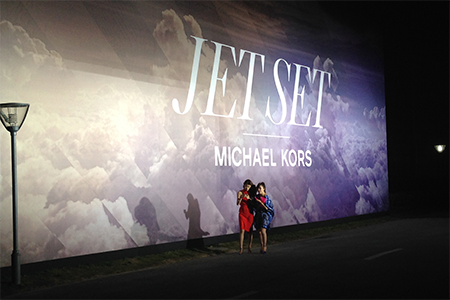 This included a glamourous after party featuring a life-sized holographic jet. 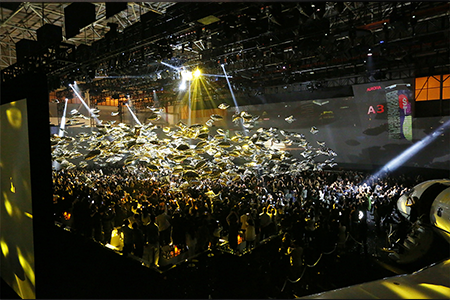 Over 1,000 VIPs attended the event that was designed, produced and led by 3-Legged Dog (3LD) and Bureau Betak. Sharad’s team were critical in the delivery of the project. 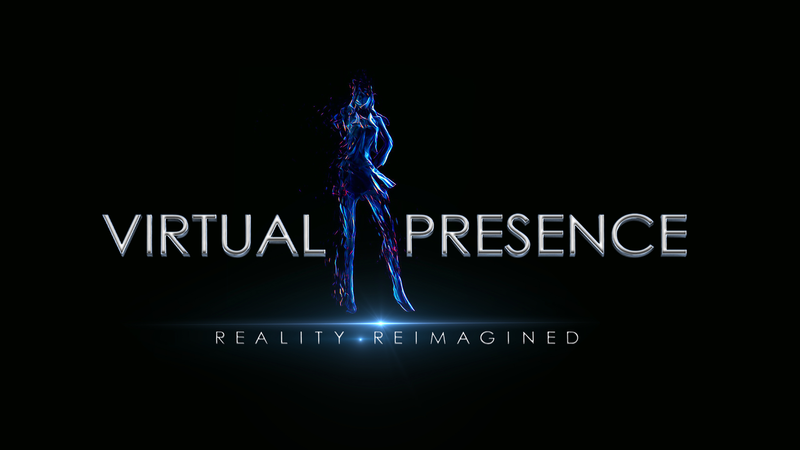 An interactive 360-degree mobile app was also released to let global fans share the ‘Jet Set’ experience.